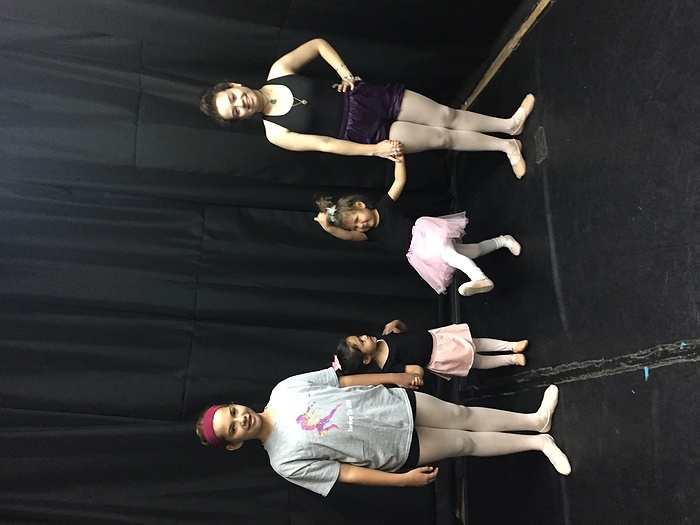 Subject: LongIsland.com - Your Name sent you Event details of "Preschool Combination Ballet / Tap (3 – 5 year olds)"
Introduce your child to dance in this unique class. One half of the class is ballet the other half of the class is tap.This is a combination tap and ballet class for children ages 3, 4 and 5. Children will be introduced to tap and ballet, begin to learn musicality and basic ballet and tap steps. Children begin to learn basic dance class rules and etiquette like taking turns, changing their shoes, lining up and how to behave in a dance class. This is a great way to introduce your child to the FUN of dance and have them work on becoming more independent. Students will learn choreographed songs and dances. Your preschooler will love this class.